As the 991 generation 911 moves to it's 1st mid-generation facelift, this sub-forum has been set up to discuss the next 911 Generation, the 992. The only certainty is that for some the new model will be the last straw and a dilution of the brand too far whilst for others it will be the ultimate expression of the 911 concept and the start of a new passion. I personally can't wait. Bring it on! I think that picture is the next generation Audi TT with a P badge. All subjective I know! And it can be cooled with breast milk for all I care! Porsche 997s gen2 PDK sport chrono plus & paddle shift. As with all concept sketches, the wheels and tyres will never look like that. They'll be a smaller rim, with a higher profile tyre. 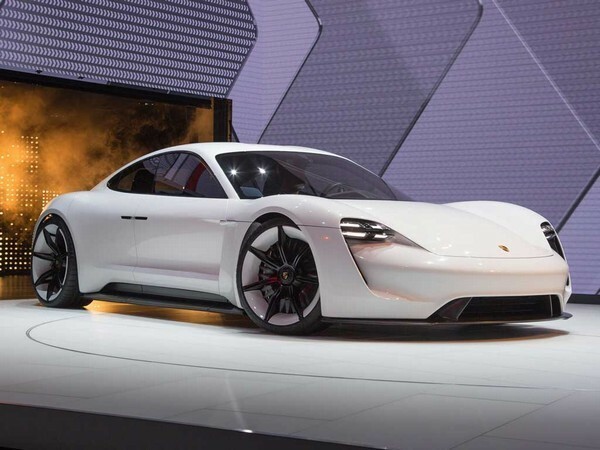 Here's hoping it's a new fangled hybrid - that way us watercooled owners can finally hear "Ahhh, the old watercooled models, now they were the last of the REAL Porches"!! Then just have to wait twenty years and sell them at a huge profit. Or maybe not.